You've seen my review of the NFC Ring (1st & 2nd, and +Rob Blaich gave his thoughts too). 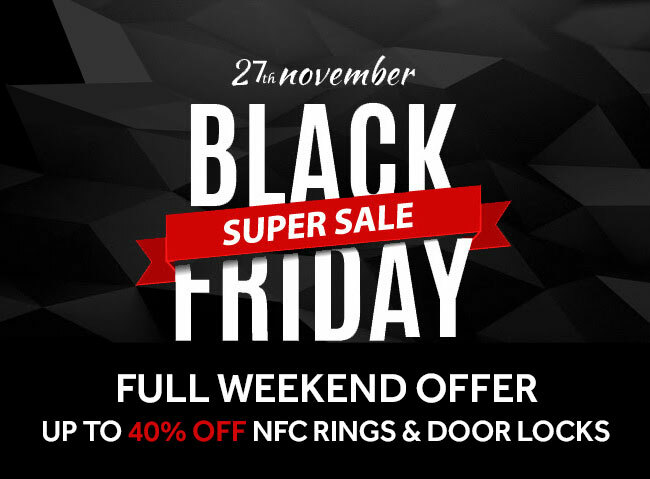 Well, not to be left out of the Black Friday sales, they're having a sale this weekend. 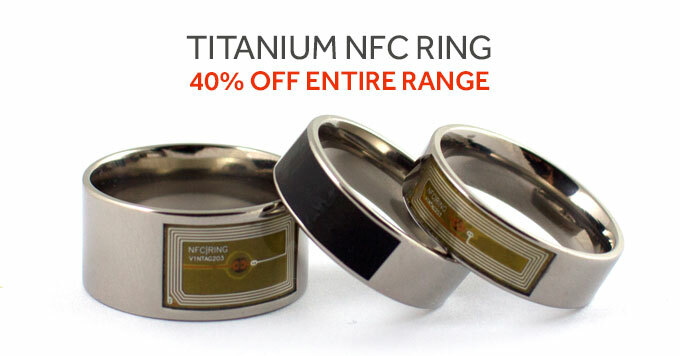 Not just on their rings, but on their NFC security locks too. That has me tempted, because ever since using my Kevo (especially since the latest update) using keys feels archaic.